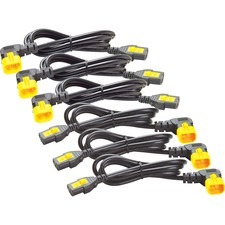 Running out of space on your power strip? StarTech.com's PXT101Y lets two devices safely share one power port, freeing up space on your power strip, surge protector, or wall outlet. 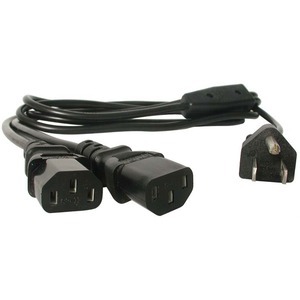 Great for computers, monitors, or printers, this power cord is backed by lifetime warranty.